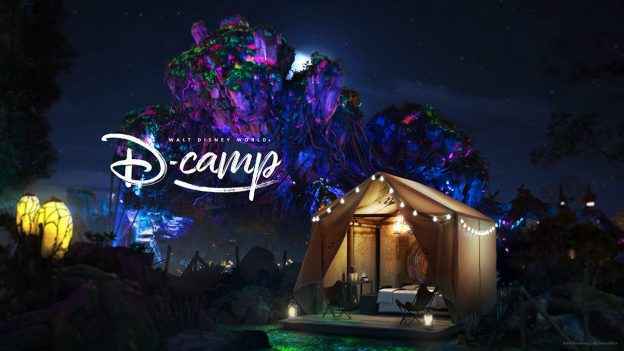 Disney Park brings you the Disney D-CAMP at Walt Disney World Resort Contest where you could win a 4-day/3-night trip to Walt Disney World Resort. 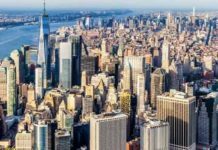 Trip Includes: Round trip coach air transportation, Airfare, Round trip ground transfers, 2 Nights hotel accommodations, Two 4-Day Magic Your Way Tickets with Park Hopper option, $250.00 Disney Gift Card and more. How To Enter The Contest At Disney.com/dcamp ? Visit this link:www.disney.com/dcamp to go to the contest page. To enter this contest you must be a registered member of Disney.com. 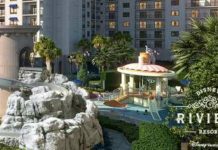 One grand prize winner and their guest will enjoy a once in a lifetime 4-day/3-night Walt Disney world experience package including round trip, Airfare and hotel accommodations. 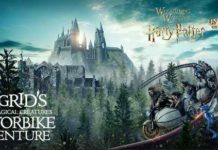 The winning guest will enjoy a unique one night glamping experience at Pandora – The World of Avatar: two 4 Day Magic Your Way Tickets with Park Hopper option including access to Disney Vip Tour guides, a $25 Disney Gift Card and one Memory Maker package including unlimited Disney Photo Pass Service photos, and much more. ARV of all prizes is $7,954.26. When To Enter: The Disney D-CAMP at Walt Disney World Resort Contest begins at 12:00 PM Pacific Daylight Time (“PDT”) on June8,2018 and ends at 11:59PM PDT on June 21, 2018. Sponsor: This contest is sponsored by Disney Online (“Sponsor”), 1200 Grand Central Avenue, Glendale, CA 91201.